No one can simply doubt Nokia N8’s multimedia features. 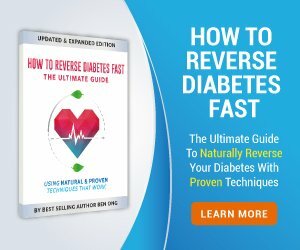 Its like a mini computer that can perform all key functions that an average user has to do on his / her laptop or desktop PC. 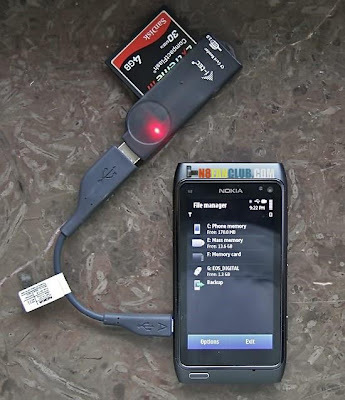 USB On the Go (USB OTG) feature of Nokia N8 and other Belle smartphones (except Nokia 500, that doesn’t have USB OTG hardware inside) is one of the exciting feature that helps you connect almost every low power consuming USB device. 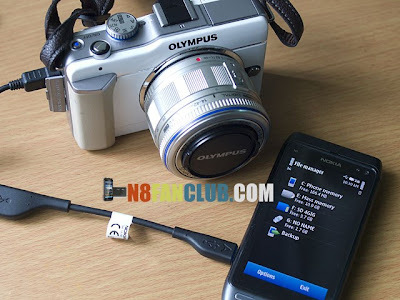 All you need is a NOKIA CA-157 USB OTG Adapter cable which was included in Nokia N8’s retail package, however if you are using another phone and you don’t have this cable, you can just buy USB OTG Adapter cable from Amazon or any nearest retail store. You can connect low power USB based accessories like, Flash Drive, Memory Card Readers, MP3, Players, Mouse, Keyboard, Speakers, Bar Code Readers, USB Fan, USB Wireless Headset from PS3 and even other devices which offer mass storage mode. 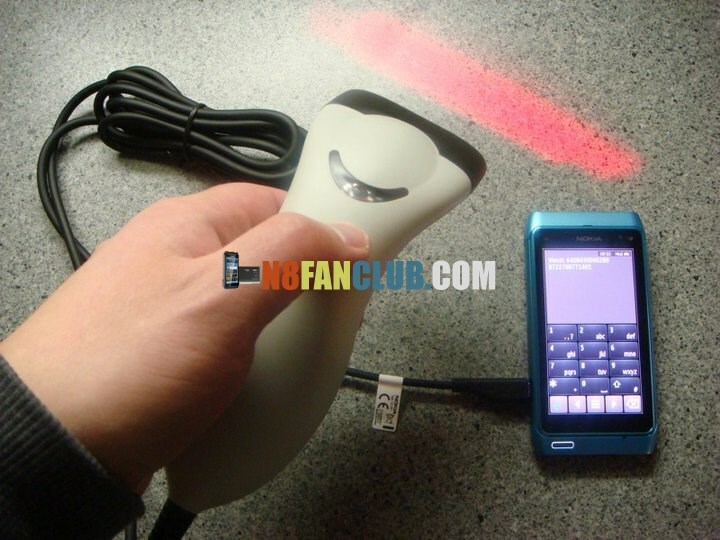 For instance other Nokia smartphones and Digital Camera devices. 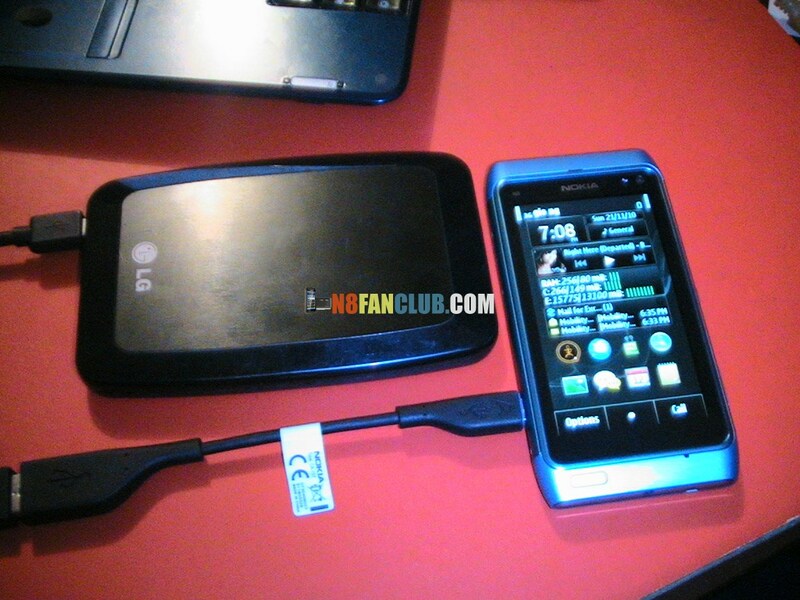 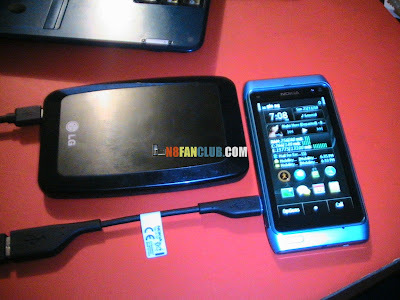 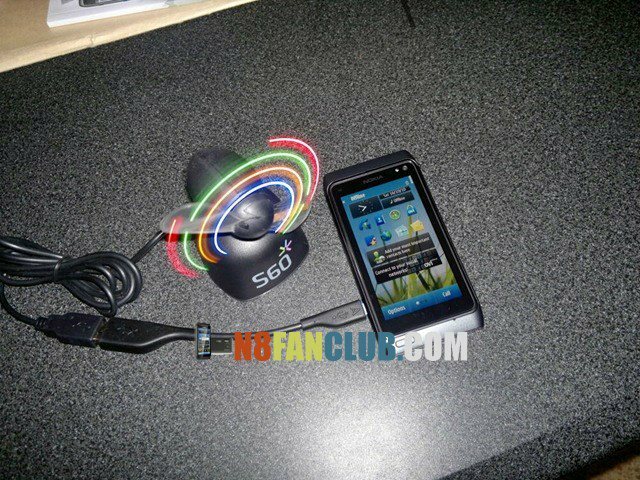 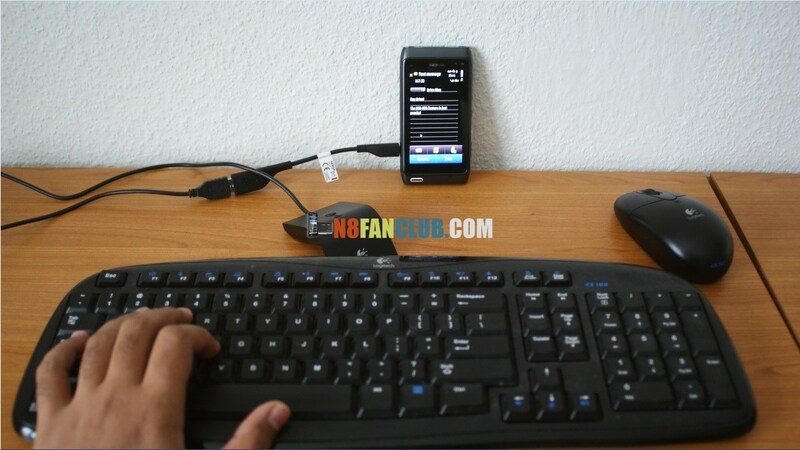 Most of the devices will work fine, though a small fraction of devices may not work due to more power consumption. 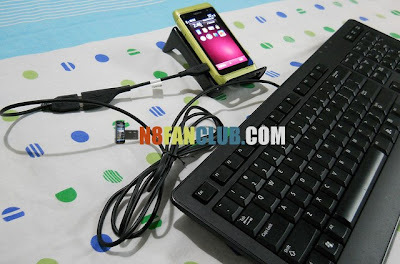 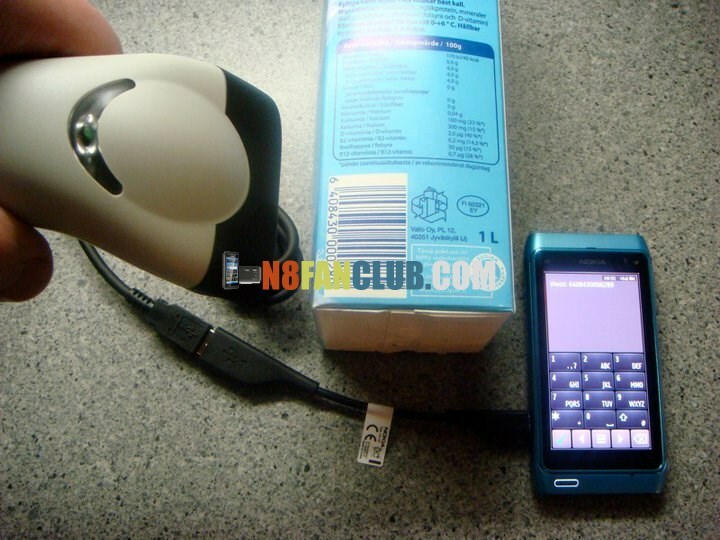 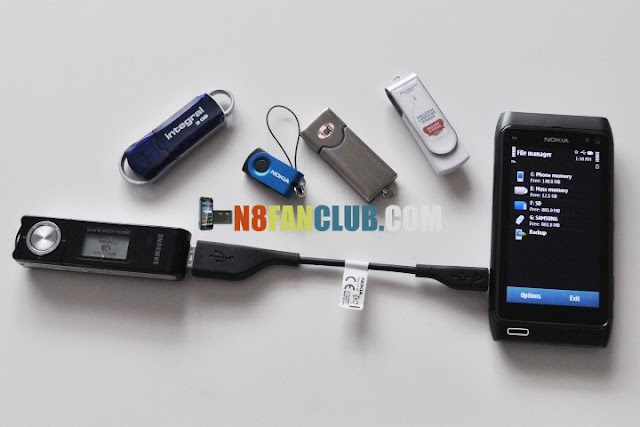 Portable Hard drive connected with Nokia N8 via USB OTG, if your portable hard disk drive uses more power, make sure to connect it with external power, else it won’t work. 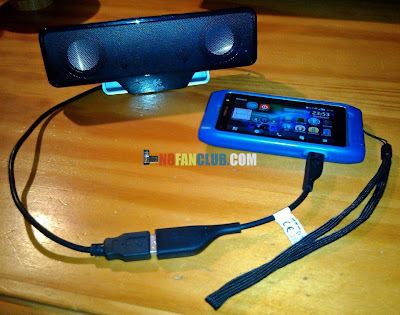 Play Station 3 (PS3) official Wireless Stereo headset connected to Nokia N8 with USB on-the-go cable. Lost your Nokia USB OTG Adapter Cable? 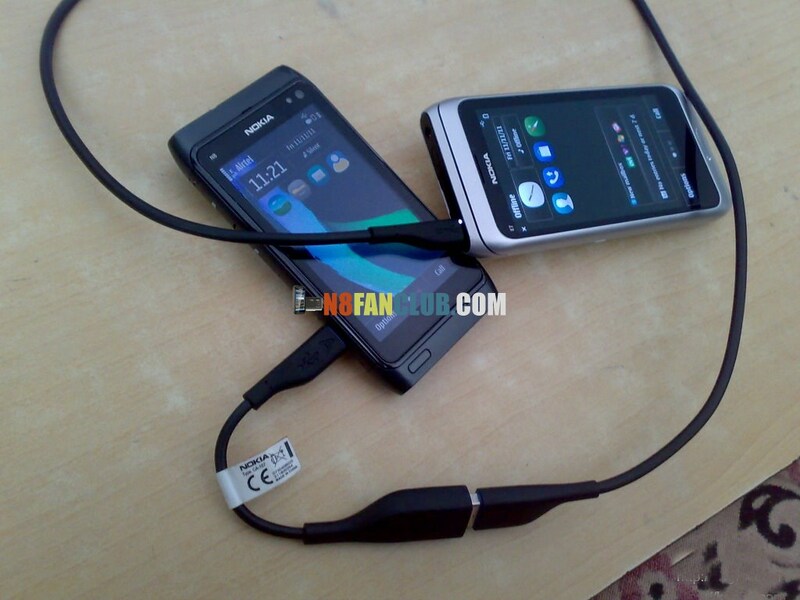 No worries, you can still buy a brand new cable over here: NOKIA CA-157 USB OTG Adapter cable. 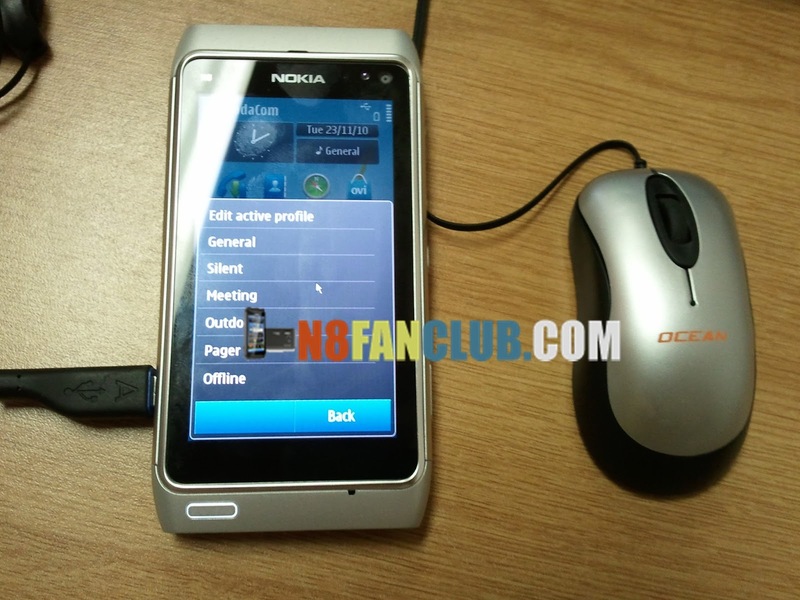 Let us know, how do you utilize USB OTG feature on your Nokia N8 or any other Belle smartphone, in the comments section below.